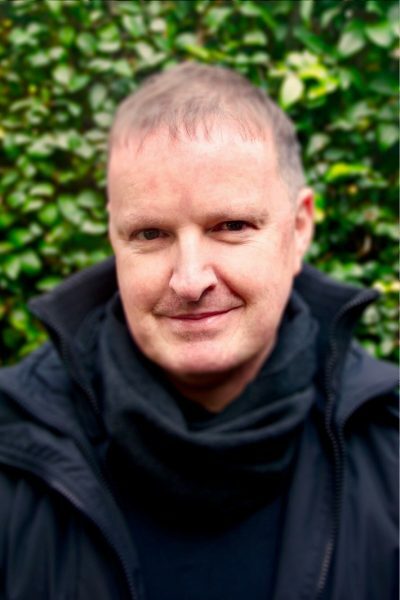 Berbay Publishing has sold simplified Chinese rights to three picture books in John Canty’s ‘Heads and Tails’ series to Dook. The series—comprising Heads and Tails, Heads and Tails Insects and Heads and Tails Underwater—was sold at auction, with the deal negotiated by Yuming Kao at the Grayhawk Agency. Using fine-lined illustrations adapted from nineteenth-century artwork, the books encourage young readers to guess animals based on written and visual clues. Berbay has also sold simplified Chinese rights for Nobody Owns the Moon (Tohby Riddle) to Love Reading Books, also via the Grayhawk Agency’s Yuming Kao, in what is the first international sale for the book. Berbay secured world rights for Riddle’s celebrated picture book in 2018, after rights reverted to the author. The deals come after Berbay signed an agreement last year with the Grayhawk Agency for exclusive representation in China.